Our church has been in Galesville for generations. 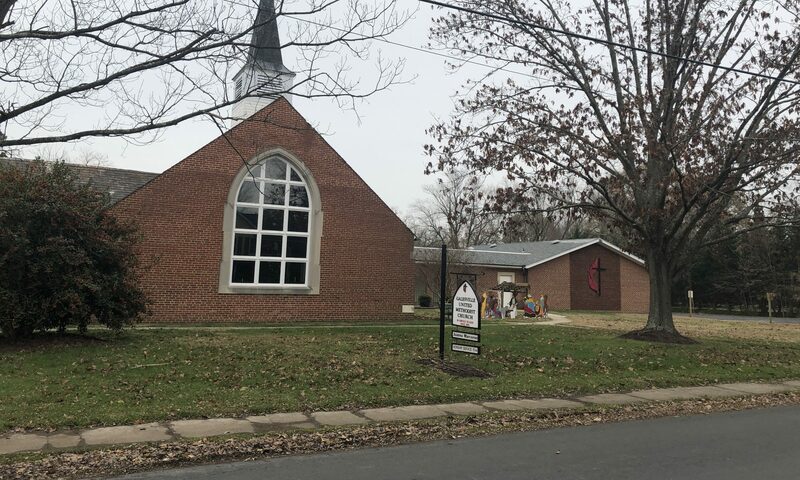 We are a community of people who have connected to folks through community events, giving food and school supplies to those in need throughout South Anne Arundel County, and teaching God’s love through Vacation Bible School every summer. Each event is an opportunity to care and share the love of Jesus with others. Galesville Church was one of 24 charges back in 1781, as part of the Calvert Circuit. After 1955 we became an independent station, becoming part of the West River Circuit. The original clapboard church was built in 1885 on land acquired from Mr. Emile Lerch. The steeple wasn’t added until 1901 and the bell was replaced at that time. Up to that time, services and Sunday School classes were held in homes. On Good Friday, 1951 the first service in the present building was held. By 1965 additional classrooms were added. The Parsonage was built in the early 1940’s for the minister who served 3 other churches in the area: Shady Side, Owensville and Mt. Zion. The educational wing was added in 1965, where the elementary school had once stood adjacent to the church yard. On November 3, 1985 we marked our 100th anniversary.